The IPiFony Platform is a hardware and software solution for hosted voice services. Targeted primarily at regional ISPs and carriers, the IPiFony Platform enables network operators to offer hosted PBX along with analog line and SIP trunk replacement, as well as other in-demand voice services to their customers. Unlike many other “voice solutions” for the small and medium size ISP, the IPiFony Platform is a facilities-based solution deployed and managed on your network. While many other solutions focus exclusively on trunk replacement or single-line analog phone service accounts, the IPiFony Platform features a powerful business-oriented hosted PBX service, allowing service providers to tap into voice services revenue available from small and medium size business customers as well as servicing the residential client. Simply put, the IPiFony Platform allows you to offer your customer a one-stop shop for high-quality voice services. 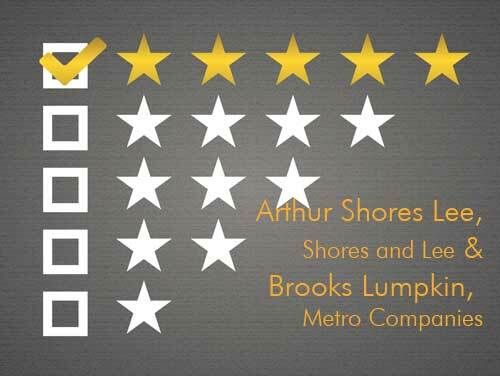 Let us do the heavy lifting for you, while you bask in the glow of customer comments like those WWISP received as a result of the VoIP services they were able to provide to Brooks Lumpkin of Metro Rental Companies and Arthur Shores Lee of Shores and Lee, PC. Both men explain how WWISP’s choice of the IPiFony Platform directly benefited their bottom line.